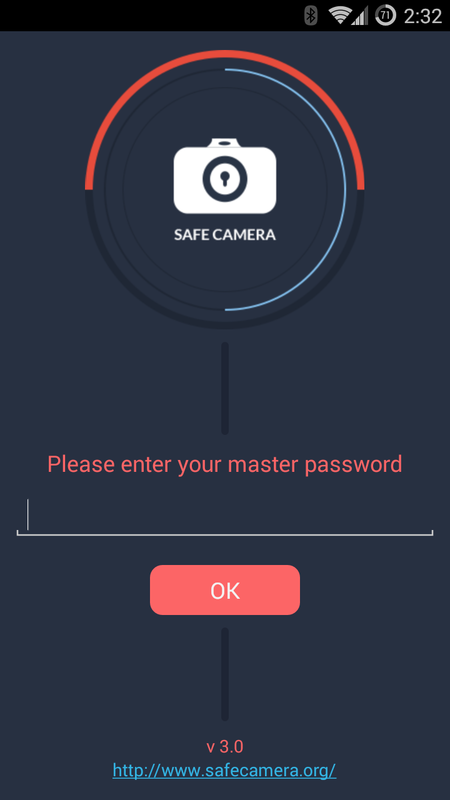 SafeCamera is a security oriented camera application for Android devices. It uses the military grade encryption to capture and protect your sensitive photos. 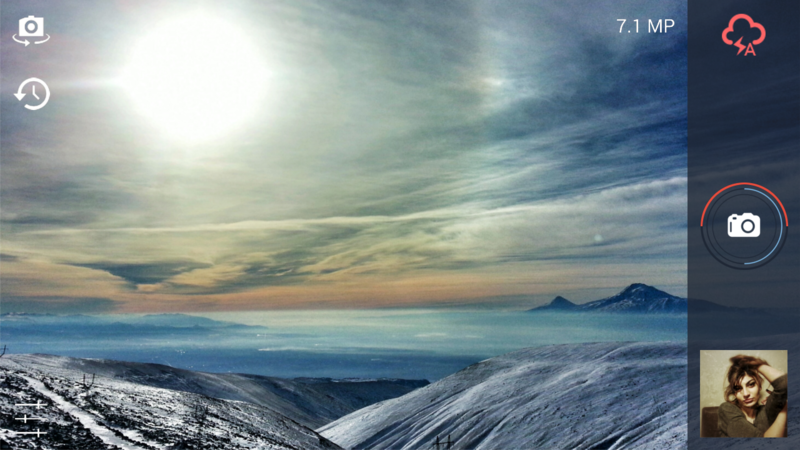 SafeCamera is the most secure camera app for Android devices. It uses the military grade encryption and uses state-of-the-art technology to provide ultimate security for your sensitive photos. 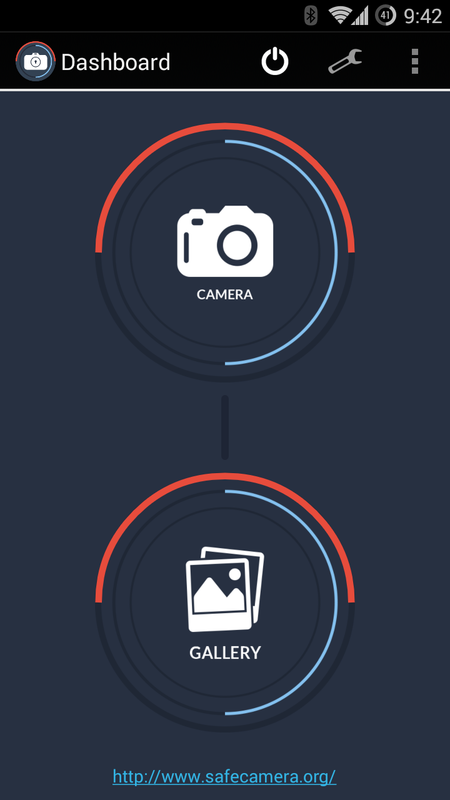 We’ve made SafeCamera user friendly and easy to use. Although, the app uses very complicated tech operations in the background, the use of the app is very simple and the user interface is intuitive. The app works fast and flawlessly. 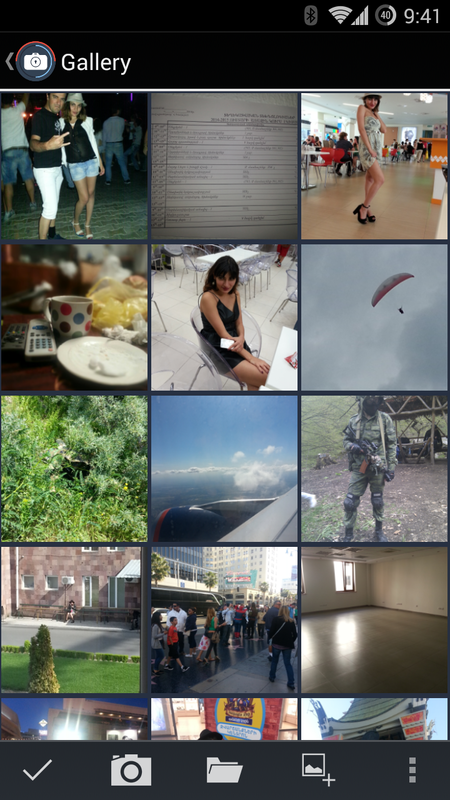 SafeCamera is available free at Android Play Store. There is also a version for a small fee, which features a higher photo resolution.